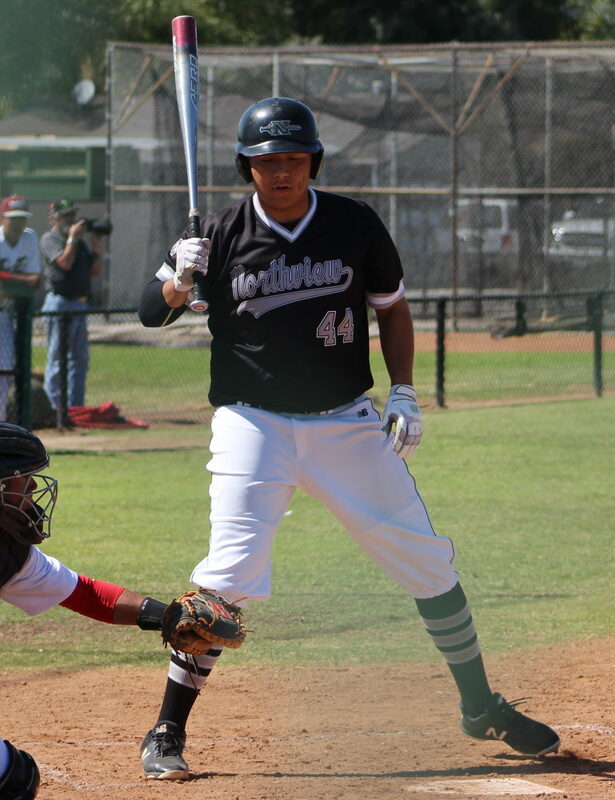 Connor McKinney and the Northview Vikings are home Thursday in the first round of the CIF Division 4 playoffs. 11 Comments to "CIF Baseball Playoff Pairings – First Round"
Schools don’t pick what division they get put in, why not bash on CIF. I don’t even like Arroyo. What they supposed to do request no to play cause they got too many kids more than them? Again, even with the two mediocre years it’s hard for me to think they should be in D7. If they can’t AT LEAST make a run to the semis shame on them. EM and SEM should do some damage early. Arroyo is always in weak Divisions. Arroyo has about 1200 boys to draw from. St. Genevieve has 358 boys. Sounds about right for the Knights. What happened to Gabrielino H.S athletics? AD needs to go!!! They have become irrelevant in all male sports! The new Keppel and San Gabriel. Sad! Bahaha did we hit a nerve? The last two years they’ve had a third and a fifth place finish. Before that they won league 4 years in a row. I know CIF uses the last two years but man that’s low for them. If they don’t win it this year they won’t win CIF in baseball ever again. Azusa 5 hours up North to Cambria? R.E.L.A.X. Why so wound up? Because that is the division CIF placed Arroyo in. Arroyo does not DELETED about other school’s placement. They play where they are placed and let other teams play where they are put without complaining. when do the all league baseball teams from the mission valley league come out ???? Why is Arroyo in D7? Expect them to make some noise. Good luck to all local teams!